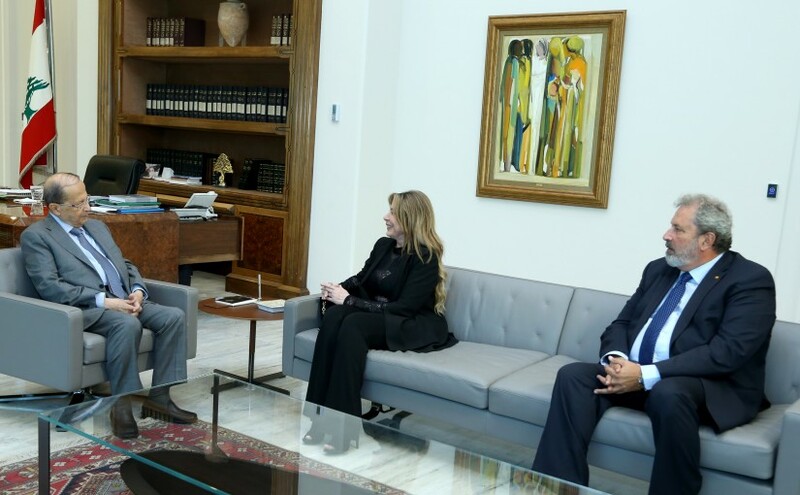 Minister Selim Jreissati meets Elena Valenciano Head of The European Union’s Observation Mission to Monitor the Preparations and Organization of the Vote . Minister Selim Jreissati meets Didier Coiffard President of the Supreme Council of notaries in France with a delegation. 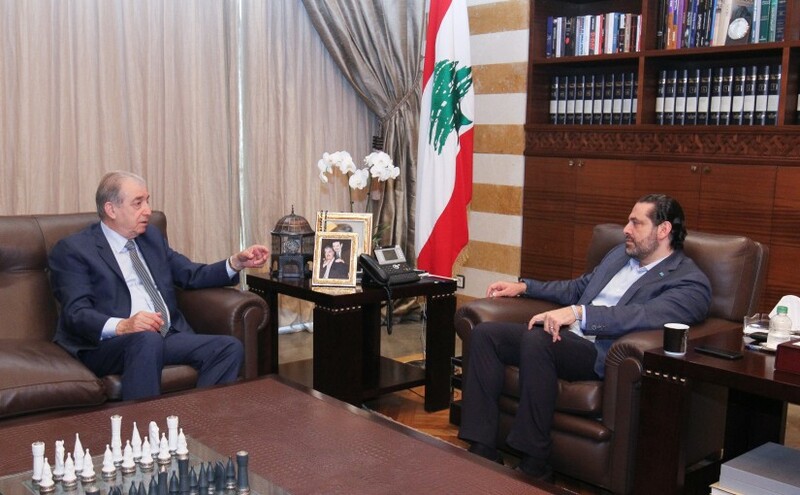 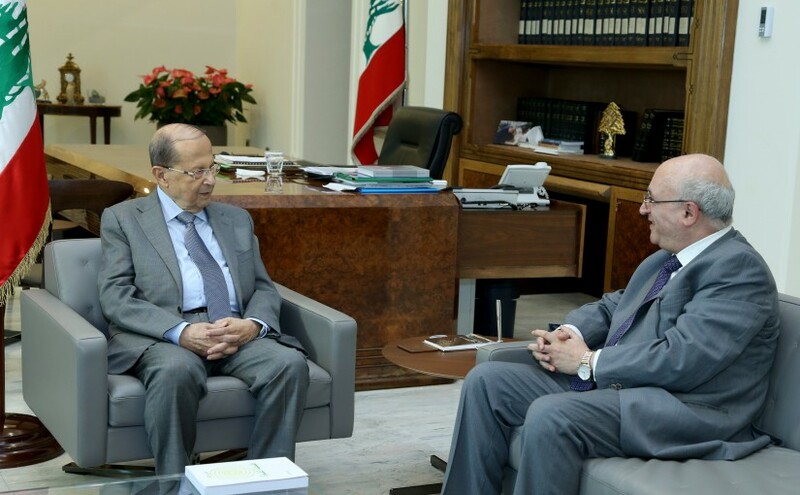 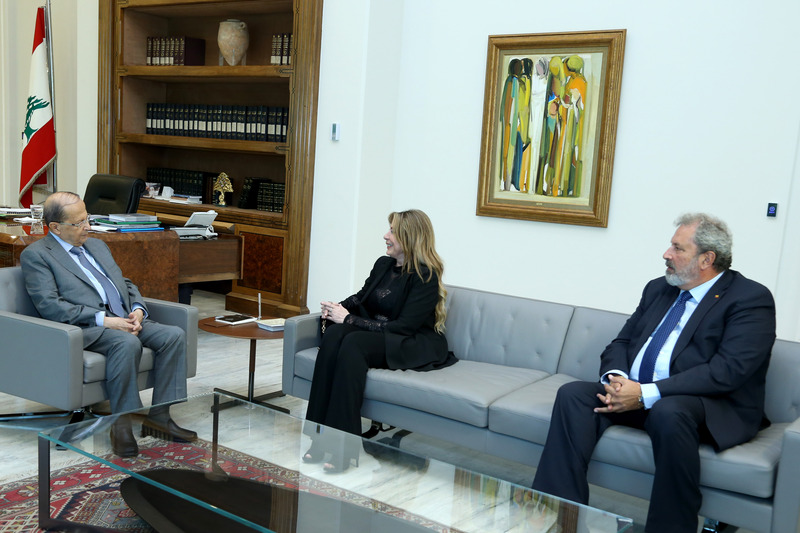 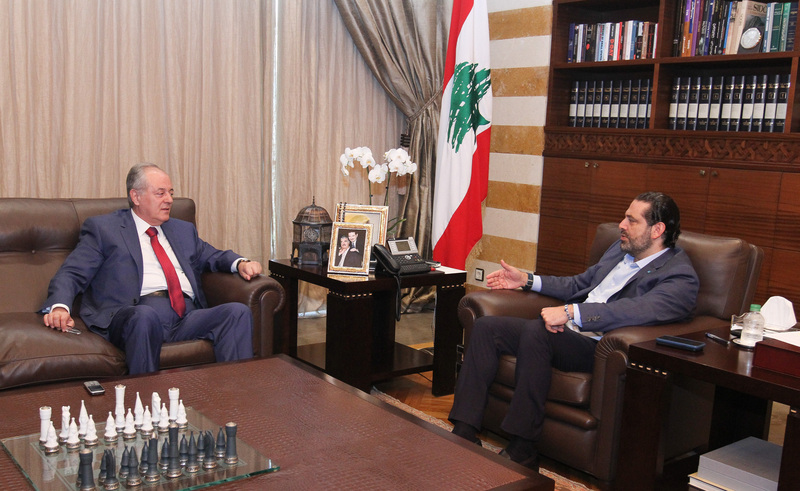 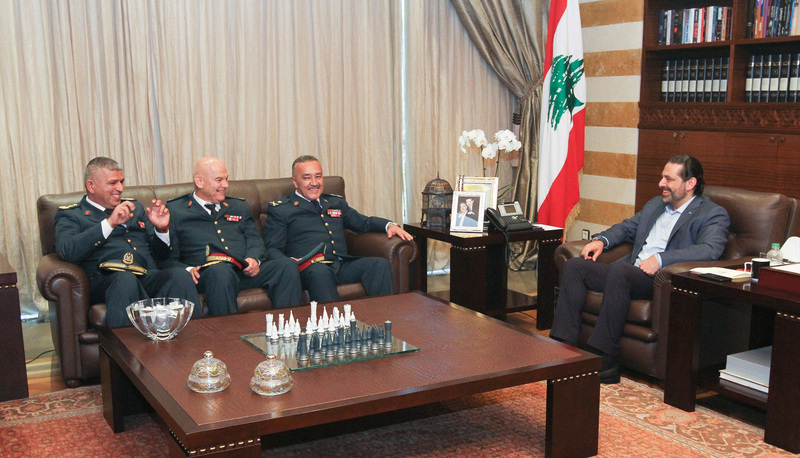 President Michel Aoun meets Amb. 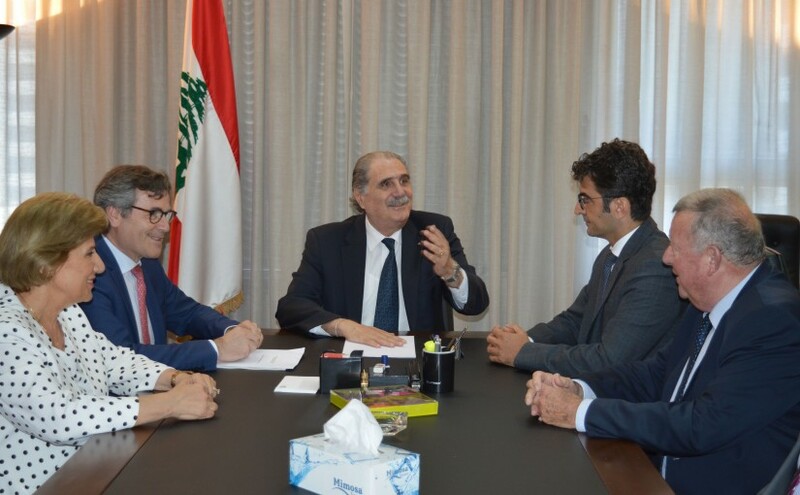 Yvon Abed Elbaki. 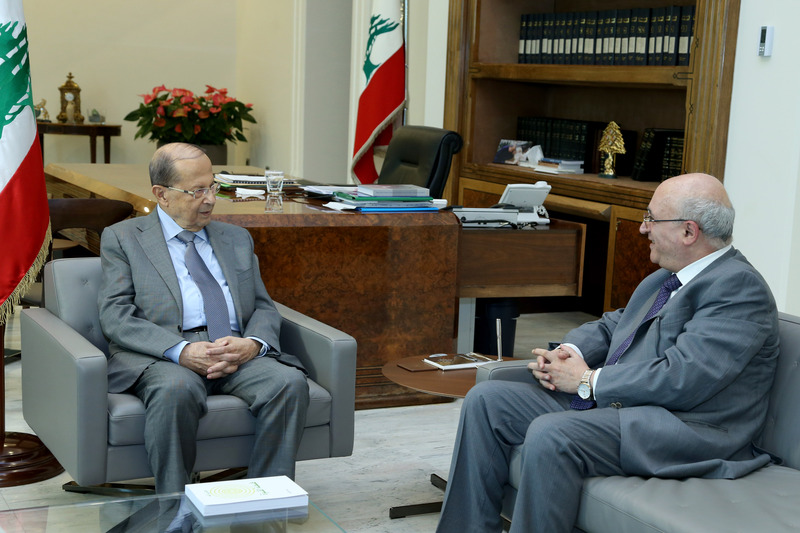 President Michel Aoun meets Amb. 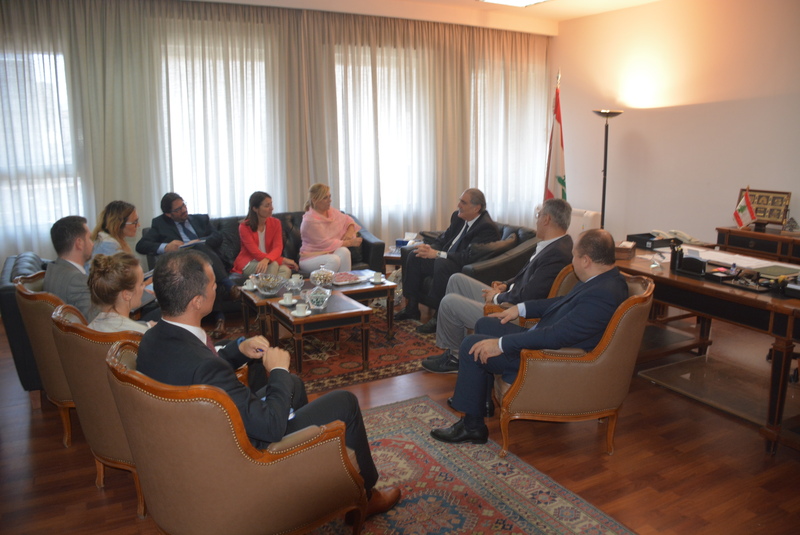 Aline Younes.